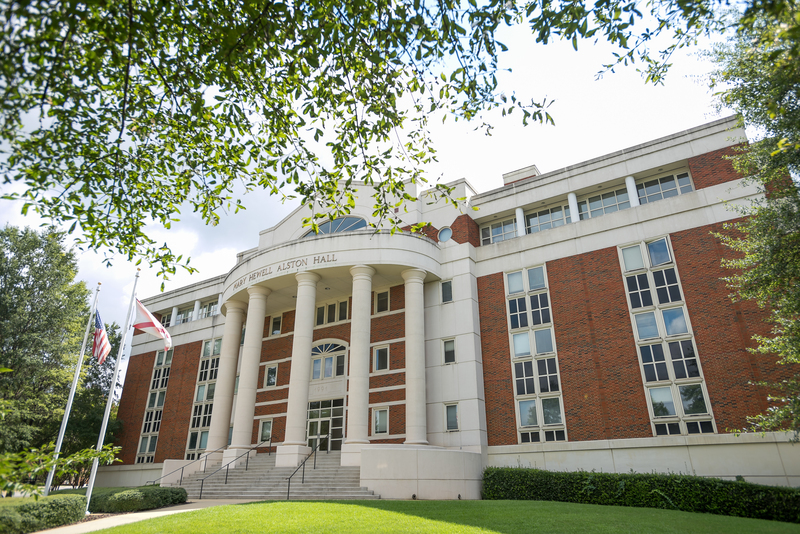 The Culverhouse College of Business strategic plan outlines the College’s major goals, specific objectives, strategies for achieving those objectives, and specific annual plans. The strategic plan guides the College as it carries out its mission. The College is currently revising its strategic plan. Throughout the fall of 2016, a strategic planning committee reviewed the strategic plan and developed revised goals, objectives, strategies, and action plans to guide the college. In spring of 2017, they are sharing the draft with stakeholders for feedback.